50PPV Reward Program from March 2019 Sales. 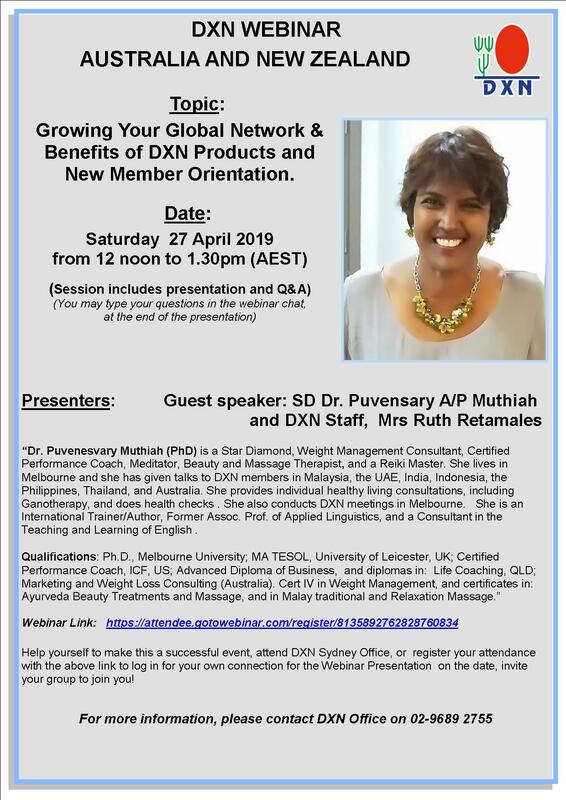 Webinar : Growing Your Global Network & Benefits of DXN Products and New Member Orientation. 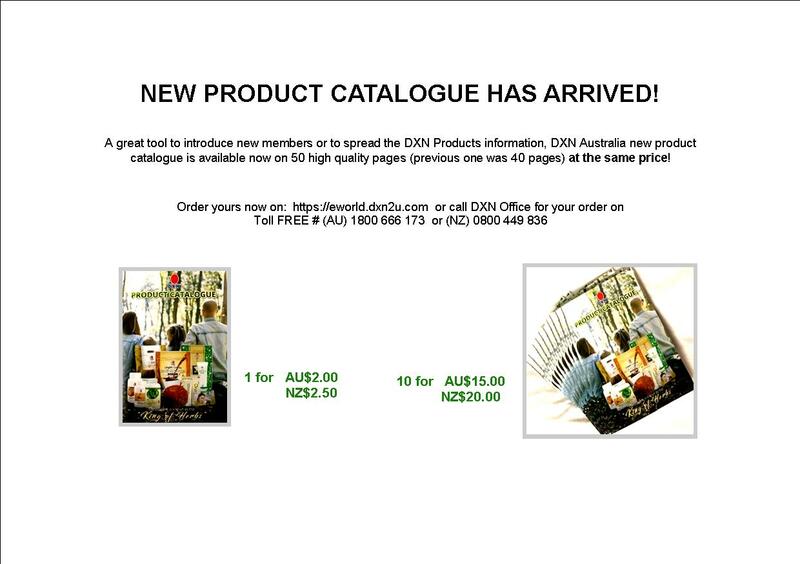 DXN New Product Catalogue has arrived ! 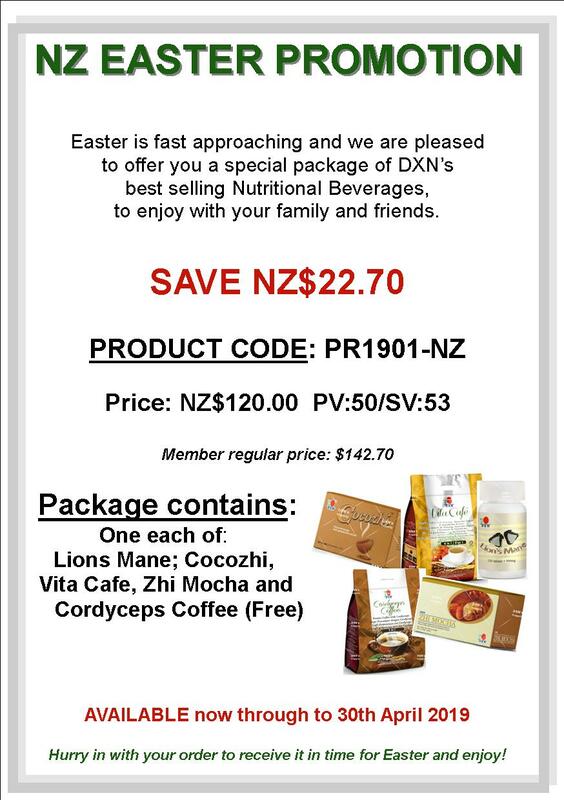 Special Easter Promotion, New Zealand. 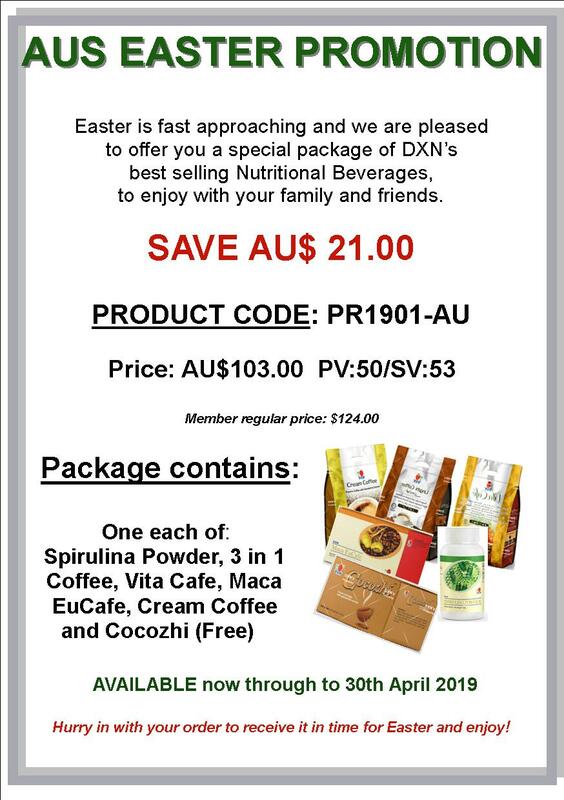 Special Easter Promotion , Australia. Distributors building websites or adding information about DXN onto existing websites for the purpose of doing DXN business must state in a highly visible location that it is operated by an 'Independent Distributor'. 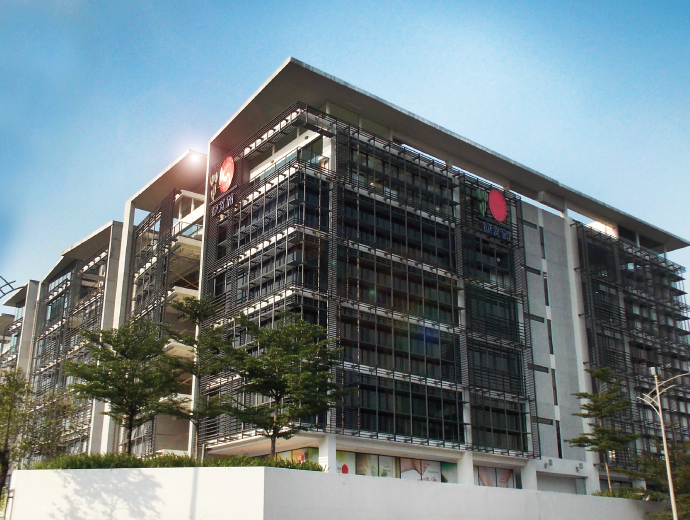 The website is not permitted to display DXN logo or trademarks. 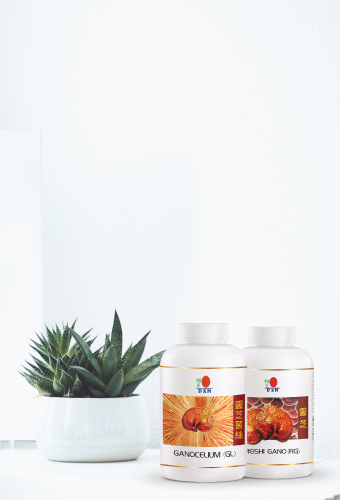 Any text relating to, or describing DXN and its products must be in strict accordance with the Therapeutic Goods Administration (TGA), Food Standards Australia New Zealand (FSANZ) and any other related regulatory requirements. 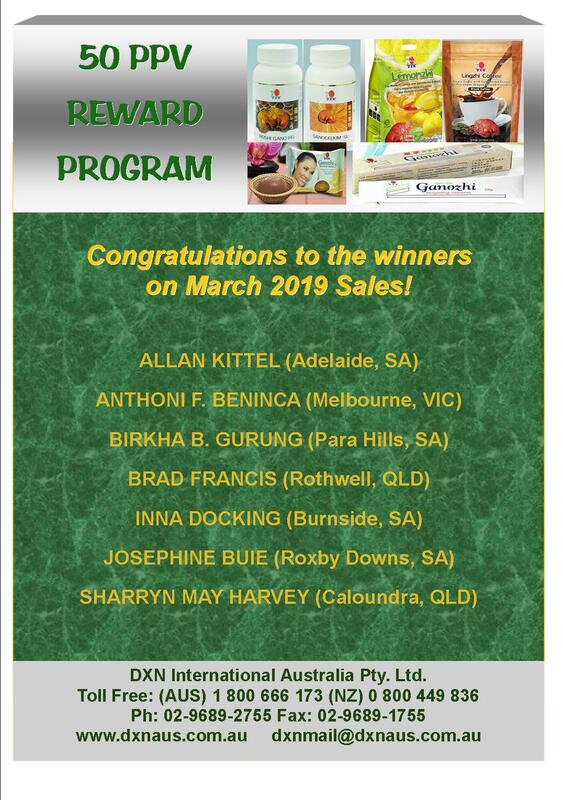 All contents relating to DXN and its products must be presented in writing to DXN International (Aust) Pty Ltd for approval prior to release into the public domain. Any distributor wishing to establish link to DXN website or its subsidiary sites are required to submit an application to DXN for approval prior to posting the link. No site references to DXN or link to DXN website are permitted to make unsubstantiated income or product claims. No site should make it appear that it is a DXN subsidiary or that the site is in any way sanctioned or endorsed by DXN. 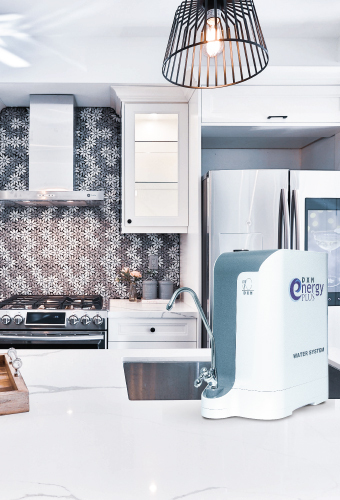 DXN reserves the right to request for all, or part of any web content be removed from the website, and to terminate any links to DXN if contents are deemed to be detrimental in any way to the company and its members. Breach of the DXN Distributorship Rules and Regulations will not be tolerated under any circumstance. A distributor shall be held fully responsible, accountable and liable for any mis-use or misrepresentation of the website. 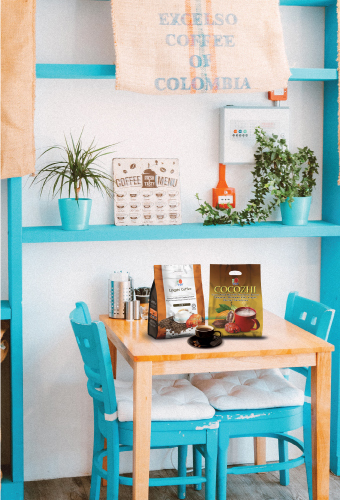 Any violation of this regulation thereto shall lead to disciplinary action, including suspension or termination of the distributor's membership with the company.